By the time this post is live we will have all survived Valentine’s Day. Many couples disregard this day as silly and frivolous, some singles lament this day as a reminder of singledom and others rejoice and celebrate their independence. Whether we like it or not most of us acknowledge this day in some regard. Whether I am single as I am now or in a relationship, I like any excuse to spread extra love. 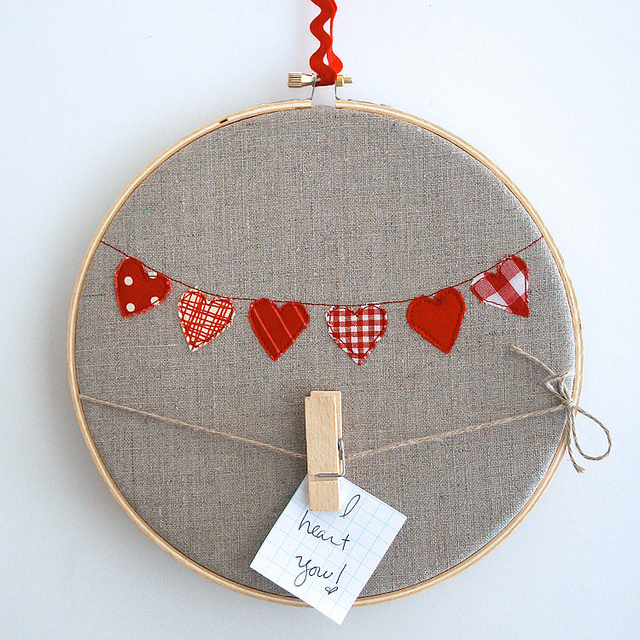 It’s an excuse to bake, decorate with hearts and swoon over sweet photos on Pinterest. In a perfect world we wouldn’t need special days to remind us to do this but life is anything but perfect. This year, Sonya invited us to spend an entire month celebrating love with her series Listen to Your Heart. Her posts have inspired me to look at this month in a new light. February can be dreary and although it is the shortest month it often feels long, heavy with wishes for warm spring, sandals and yummy new fruits and vegetables. It is a month often pushed aside. Why not spend it dedicated to loving yourself more, opening your heart and listening to your desires? I might not be spending the 14th at a romantic dinner with a loved one but I made a plan, as I do, and it involves spending the rest of the month trying to spread love. I have made a short list of ways of doing this if you would like to join me. Not only is social media a great way to promote your own talents and successes it is a great way to celebrate others. Dedicate at least one post a week to someone else. Has your friend just launched a new jewelry line? Tell all of your friends on Facebook. Instead of only posting about yourself show people how thoughtful you are by spreading someone else's fortunes. This is a great way to create new friendships and strengthen old ones and a wonderful reminder to step out of your own world sometimes. And P.S, people will like you more for it. I promise. I spent some time last year writing to some of my favorite bloggers and telling them how awesome they are to me. By doing this I established some lovely virtual friendships and had a chance to write on a few of their blogs. This month, I plan on telling more people in my life how much I admire them. From the corner store owner who works everyday and always greets me with a smile to my co-workers who make my days much more pleasurable, people are going to be overwhelmed with my gratitude. Beware friends and neighbors! This winter I have been really nesting. The positive side - I have been crafting like crazy, planning my own organization line to launch next month on Etsy and even made a bench for my apartment. Downside - I have been not been taking myself out on dates. I go out with friends once or twice a week but I haven’t taken myself to dinner and a movie in a very long time. And I love taking myself out! So before February is over I am taking myself out on two dates. At night. And shopping doesn’t count. 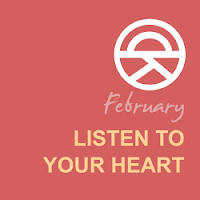 So how do you plan on spreading love this month? Great post! Love the little note holder at the top. When I take myself out on a "date" I like to go to my favorite outlet mall, then lunch at a little sidewalk cafe across the street. Another place I go all by myself is to the dunes, just me, nature, and my camera! That's my favorite! SO you are a seasoned solo date lady! The way you describe it makes me feel like joining you but that would spoil your date, won't it! That sounds wonderful Sheryl! Isn't being able to enjoy time alone a wonderful gift? Great post, thanks for sharing all this. Very positive & inspiring! I'm stopping by from Blogging Buddies. Nice to meet you, Angie. I spent the weekend spoiling myself. My little Valentine's day gift to myself. We sometimes do need some spoiling, don't we! I hope this will inspire you! I think celebrating love should definitely be done year round, so I love this post. =0) Great ideas! Shelly always brings so much inspiration to Kanelstrand. doesn't she! Thanks ladies!!! 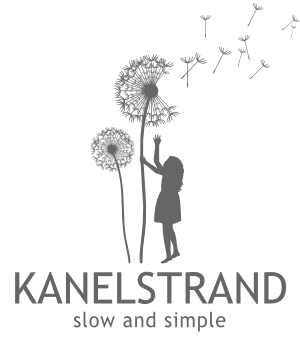 I love Kanelstrand, such an inspiring site! Yay! We need more people like you! Wonderful post! I love your list, it is a great reminder that we need to spread love and love ourselves. Thank you for a focus on the single lady, since we have to remember to celebrate something, too (or we'll go crazy). It's so easy to feel in the dumps about around valentines--it's kind of turned into a selfish holiday like that, where instead of focusing on other's peoples lives it's all about your own love life and achievements you shoulda coulda got. So what you say is true--if you congratulate others, focus on what you've got, and it's a much, much better season. You got me thinking that so many of our holidays are turned into selfish celebrations of our own egoism. Thank you for sharing that thought! So well put Rachel! Focusing on others helps and celebrating our wins instead of losses. You go girl! Single ladies unite, Ha ha! I get a lot of great information here and this is what I am searching for. Thank you for your sharing. Great post! Love the little note holder at the top.